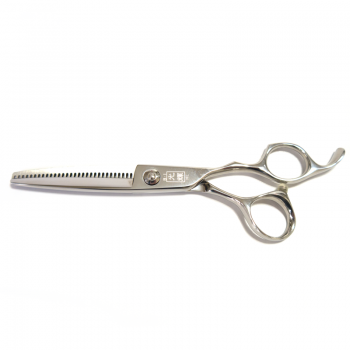 Hairdressing scissors at the best prices in the UK. All major brands. 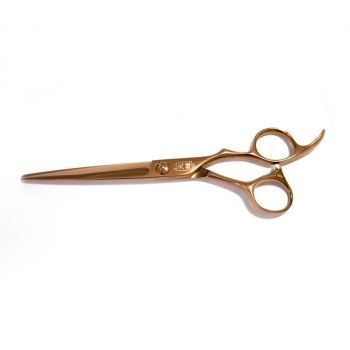 XP Series – £100 off for first two months of new website! 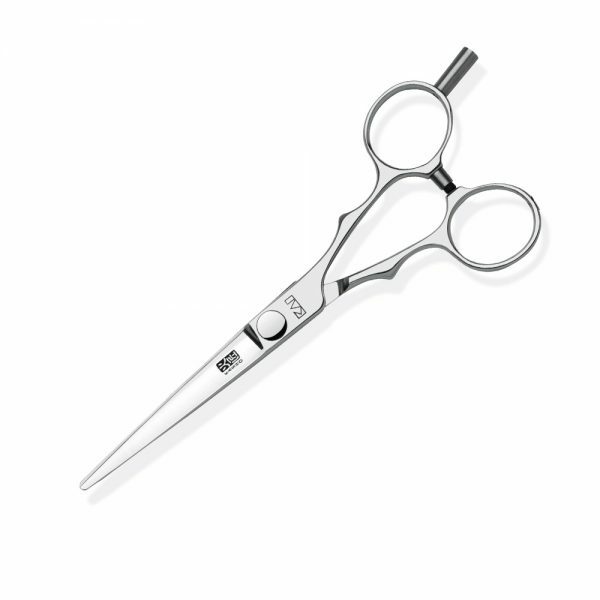 NEW Silver Series £100 off for trial launch. 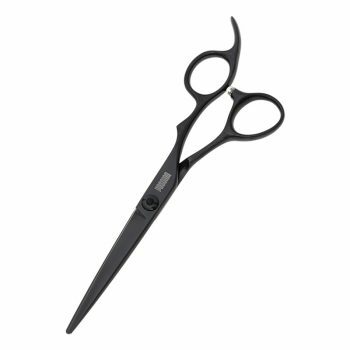 Hairdressing Salon Scissors is the expert and trusted supplier of hairdressing scissors in the UK. 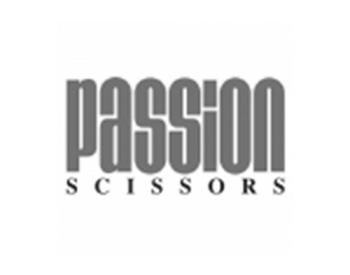 We sell all of the top brands of hairdressing scissors available in the UK, including KAI Kasho, Passion, Tri, Joewell as well as our own brand of quality scissor, BI Design. 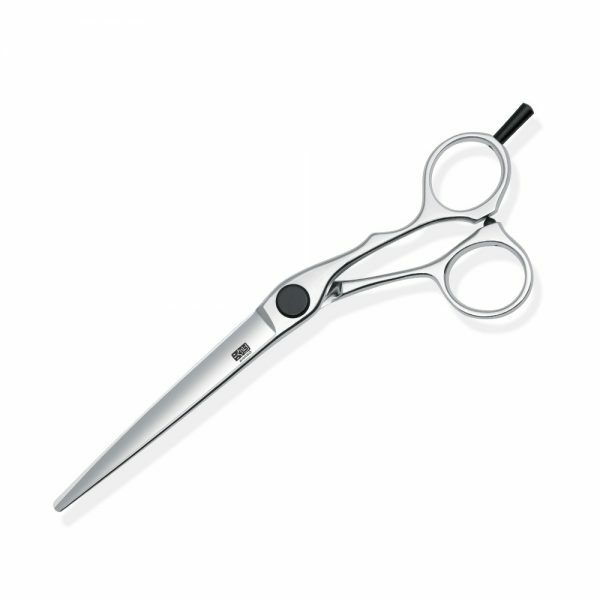 We have available a very wide selection of hairdressing scissors and prices range from just £20 to a top of the range £1,000. 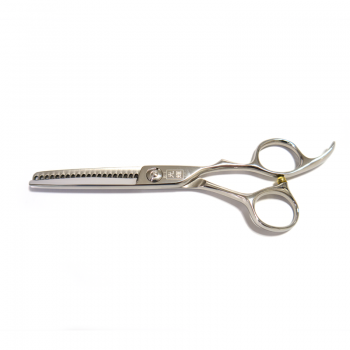 Feel free to browse the website to see our selection of hairdressing scissors, all of which are available to buy through our secure server. 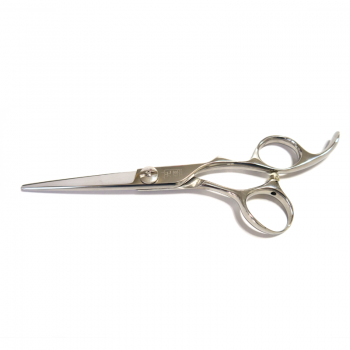 If there is a particular pair of scissors which you can’t find, or you have any questions, please don’t hesitate to call Wayne at Hairdressing Salon Scissors on 01425 615963. 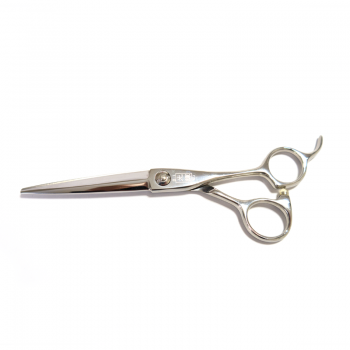 Have a look at our special offers. We will be updating them every month. 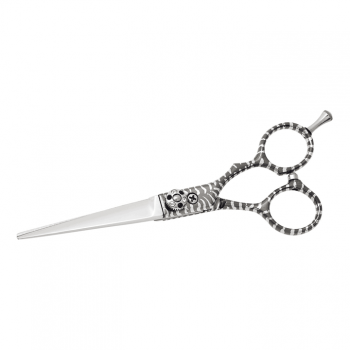 So if these don’t suit you keep on checking to see if there’s something in the future that will. 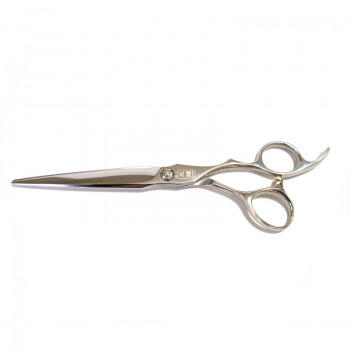 Delivery is £4.99 (GBP) to the UK for orders under £135. 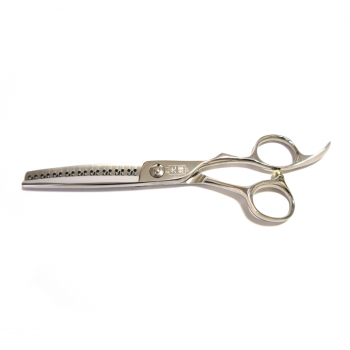 We aim to dispatch within 24hrs of order unless we have to order direct from the manufacturer, in which case we will inform you. 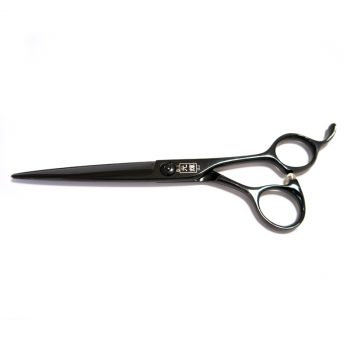 International delivery to EU countries only is £12. 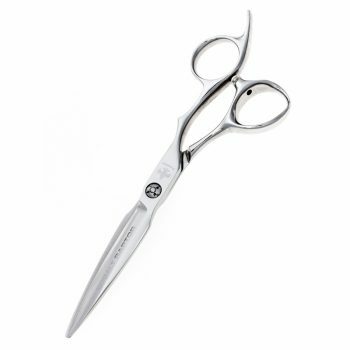 Matched price based on unit price before VAT added. Call 01425 615963 for details or complete this form.